United States Citizenship and Immigration Services (USCIS) implemented a special visa category called “U Visa” in conjunction with Congress’s passing of Victims of Trafficking and Violence Prevention Act (VTVPA) back in 2000. This special visa category was created in order to protect undocumented foreigners who have suffered substantial abuse (mental or physical) and who are willing to assist the police, prosecutors and other government officials (if any) investigating the crime. Congress’s passing of VTVPA is meant to promote investigation and prosecution of crimes such as domestic violence, sexual assault, or human trafficking, while protecting people who help report those crimes. Since its creation, the U Visa category has protected many undocumented individuals who have helped report such crimes from being deported. 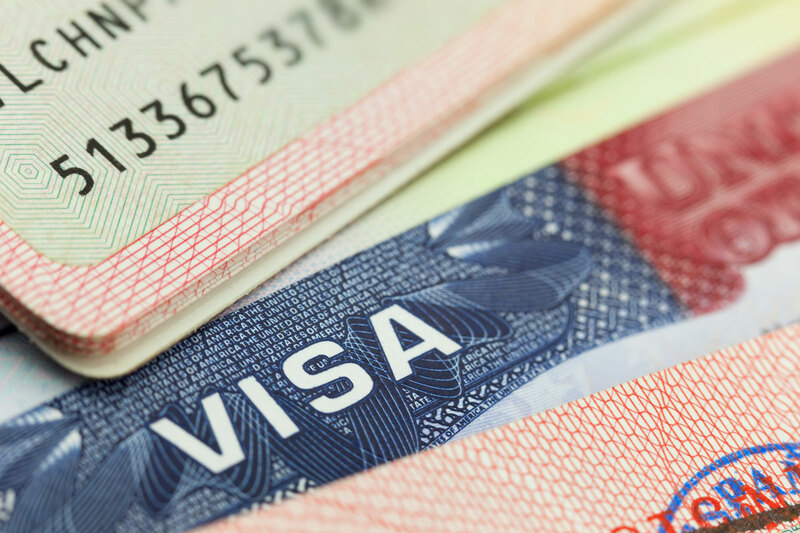 More importantly, a successful U-Visa applicant who otherwise meets all other US requirements qualifies to apply for Adjustment of Status in a few years to obtain their permanent green card. If you have been a victim of a serious crime such as kidnapping, domestic violence, blackmail, extortion, assault, or any other crime, and have also cooperated with law enforcement pertaining to said crime, you may be eligible to file a U-Visa petition with USCIS. This particular petition provides you, as the victim, lawful presence within the United States. Please be aware that this in itself does not grant you permanent residency, and you would need to take additional steps to secure your U.S. Green Card. To qualify for this petition, the victim must have cooperated with law enforcement agencies (i.e. Police, FBI, or Prosecutor) with the investigation and/or the prosecution of the crime. In helping the law enforcement with the investigation and prosecution, the victim must have provided sufficient information or evidence in order for either the police department or other law enforcement agencies to attempt at capturing and prosecuting the offender. Along with providing the law enforcement agency with information on the offender, the victim must have been subject to physical or mental harm. The victim must be able to provide evidence of the harm done to them. There are several forms of evidence depending on the type of harm that was inflicted upon the victim. Alongside with the evidence of the harm done to the victim, an official from an applicable government law enforcement agency must sign a document or certificate attesting to the cooperation from the victim and the continual cooperation (if necessary). The Certification is done on USCIS Form 918 (“Supplement B”) where the law enforcement individual identifies the nature of the criminal act as well as affirming or denying whether the victim assisted law enforcement in their investigation of said crime. A favorable certification is crucial to the U-Visa petition. There are several agencies that are qualified to sign the certification. There have been instances where the victim of a crime has had trouble securing certification from one government agency. In such cases, our law firm seeks out the assistance of different law enforcement agencies involved in the case in order to fulfill this requirement. Upon obtaining all required documents, our firm moves forward with the victim in filing the appropriate petition to USCIS. Our firm works closely with the victim to ensure all proper information is provided and handled in an appropriate and timely manner. A successful U-Visa Petition allows an undocumented individual to stay within the United States. Not only does the victim obtain lawful presence for up to four (4) years, the victim may obtain an employment authorization (EAD) card. With the employment authorization card, the victim is able to legally work within the United States. After the four (4) years, the victim may qualify for lawful permanent residency, and must take affirmative steps to obtain his/her Green Card.